Being Jean Gallyot: MPay Prepaid Mastercard And MPay Wallet - To Target Lower Income Group. MPay Prepaid Mastercard And MPay Wallet - To Target Lower Income Group. Today a milestone was achieved by Managepay Systems Berhad (MPay Group) as they signed a partnership with Kelab Sahabat Persaudaraan (KSP) to initiate the development of a Unity inspired Digital Economic Lifestyle program. 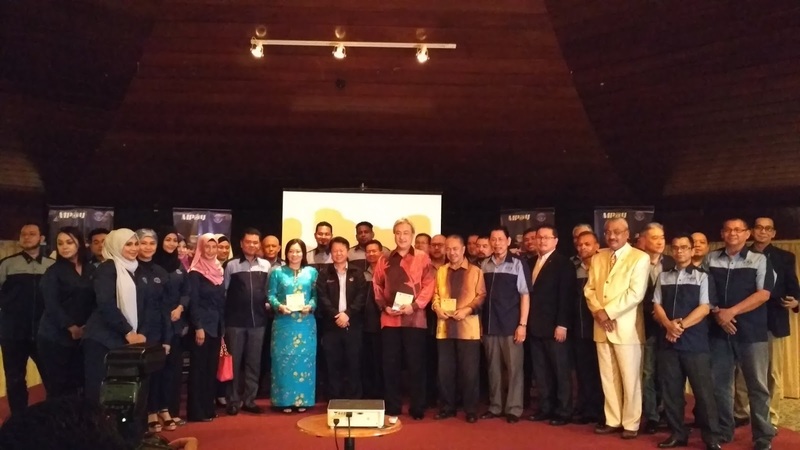 The program which has received full support from the Prime Minister's Office in September 2017 is being lead by MPay Group and has since given birth to the Mpay Wallet and Mpay Prepaid Mastercard respectively. 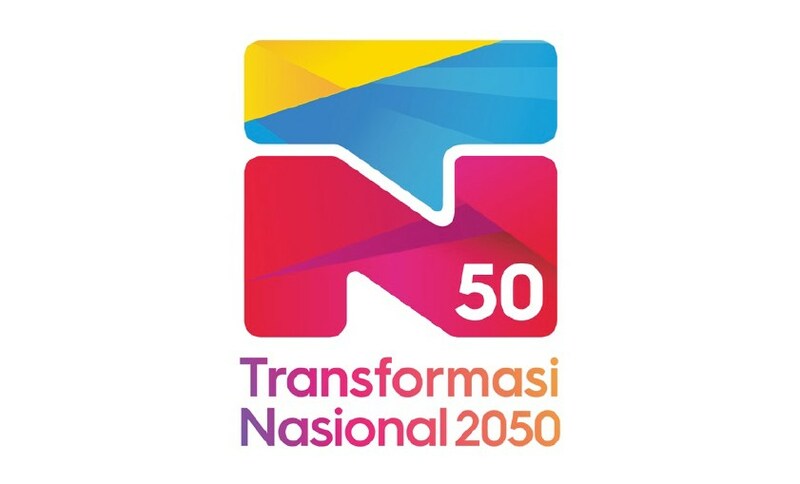 Aptly themed "Negaraku", this initiative is inline with the vision of TN50 to foresee formidable growth and National Transformation by the year 2050. Through the Exclusive Co-operation and Appointment of KSP, the club plans to seriously implement this program with the goal of linking the Government, People and Registered Bodies such as NGO's whilst working towards the betterment of the "rakyat's" well being and welfare. 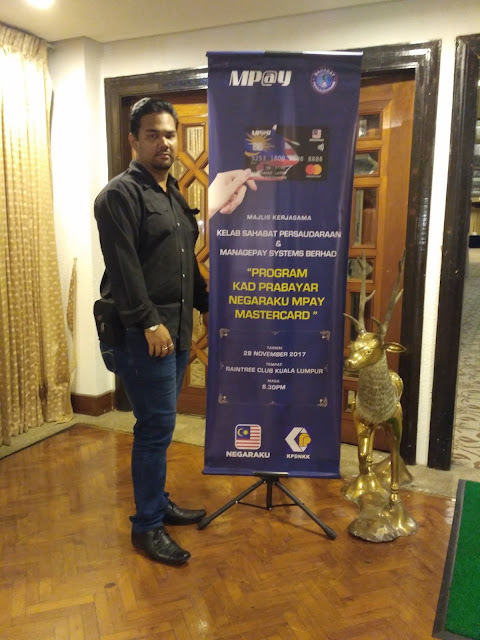 The joint venture with Managepay Systems Berhad not only allows the people to move towards a cashless era but also allows a smoother transaction when it comes to funds transfer, bill payment, mobile prepaid recharge and online shopping. As an added benefit, users of this program will also be able to enjoy discounts, coupons and gift cards. Since the prepaid card is a Mastercard, it means that it can be utilize to make purchases or withdrawals anywhere in the world, this makes travel and miscellaneous expenditure a lot easier. As for now, the main concern of KSP and MPay is to lessen the burden of those in the lower income category by seeking out sponsorship's for daily household items and groceries. Sounds complicated right? Well, it isn't all that complicated actually. Here's a small example of what their goals are and how the "Rakyat" can benefit from the program. Person A : Has a low household income and needs at least 20 kilograms of rice monthly to feed his / her family. NGO or Registered Body (i.e. Poverty Eradication Foundation Malaysia - Hati) : Convey the information and requirements of "Person A" to KSP, Mpay and the Governmetn via the program. - Seek out sponsorship's and / or discounts from vendors / producers. - Provide this discount to "Person A" in the form of credit in their prepaid Mastercard. - Person A is now able to purchase the same 20kg bag of rice for RM 32.00 instead of RM 40.00. - Plus they get an additional RM 8.00 (from the discount / sponsorship received) added to their Mastercard. 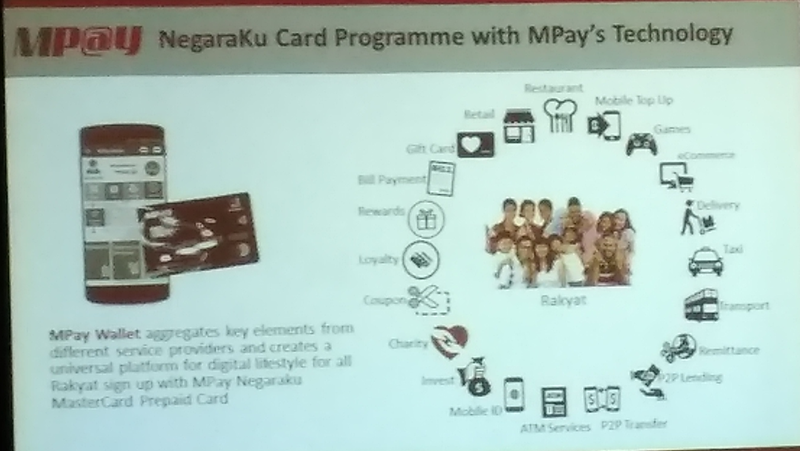 In a nutshell, The MPay Prepaid Mastercard joint venture program with KSP aims to provide a new avenue for the lower income groups to enjoy everyday necessities at a cheaper price whilst allowing the the additional spending power to purchase other daily household goods. If you ask me personally, some one should have come up with this idea long ago because this will truly change the lives of those in need and probably help to decrease poverty as a whole. I hope you found this informative and helpful. Raikan Cinta Di Laman Warisan Putrajaya.